Welcome to Lennar's SuperHome! With a separate NextGen Suite, this is a home within a home! 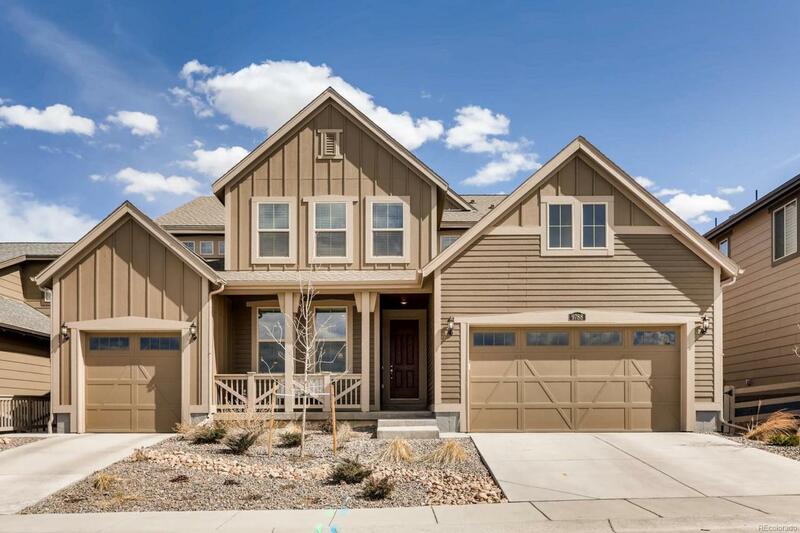 The 6 bedroom/5 bath home features a large Great Room with open kitchen and large kitchen island with plenty of room for countertop seating and cabinets for storage. Upstairs you will find the Master Bedroom Suite with walk-in closet, along with 4 additional bedrooms, 2 bathrooms and a large loft. 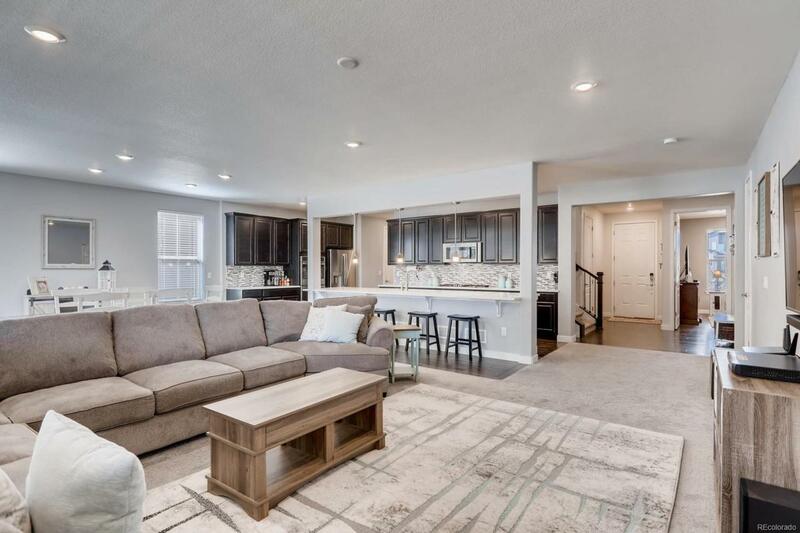 The NextGen Suite offers an entirely separate living area including access to the third garage, its own entrance, living room, kitchen, bedroom with attached den, bathroom, and laundry. The sellers have added a kitchen island with a range to make this a FULL kitchen instead of the builder's kitchenette. The backyard has been fully landscaped and fenced by the sellers and features the optional extended covered deck with plenty of room for entertaining. Home is located on a motor court which is as close to a cul-de-sac as you can get. 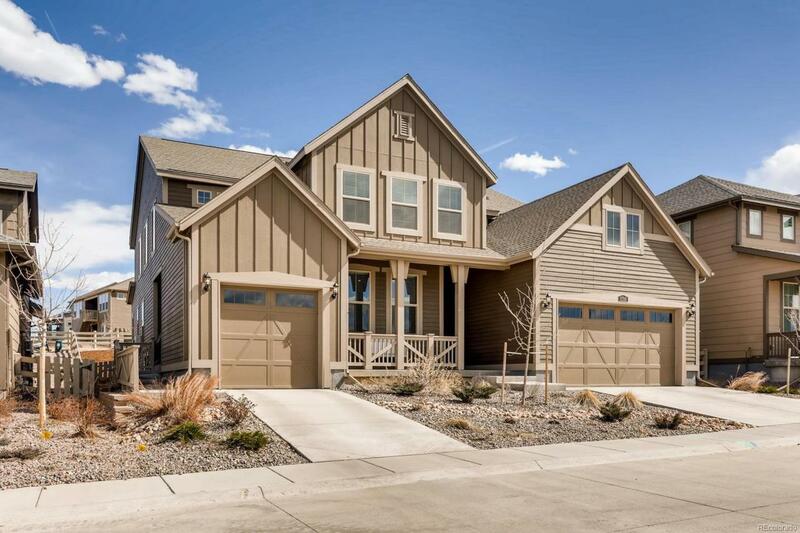 This SuperHome outshines the model and is ready for you to move in! 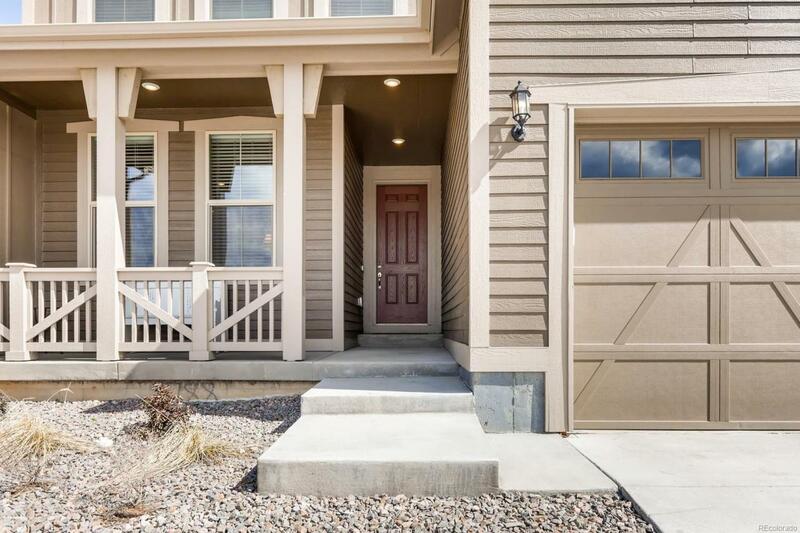 Offered by Triple Crown Properties Denver.